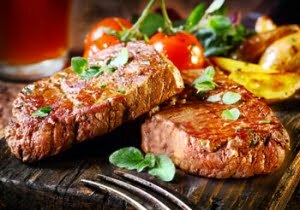 Family owned since 1946 and known for excellent Southern Cuisine; aged prime rib, Angus steaks, our signature hand-cut rib eye, fresh seafood, famous baked and fried chicken, fresh vegetables, homemade casseroles and desserts, great salads, sandwiches, and traditional country breakfasts. Serving breakfast, lunch and dinner and features a full service pub. A local favorite! 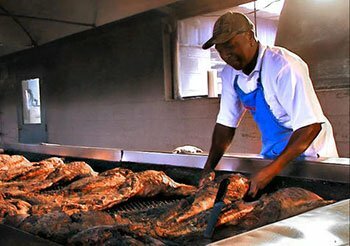 This whole hog bar-b-que is cooked fresh every week. The whole hogs are cooked 12-14 hours each night over hot coals from oak and pecan trees prepared during the week. While cooking, they are continuously basted with Sweatman’s secret mustard based sauce. Location: 1427 Eutaw Road, Holly Hill. Seafood and variety restaurant located in the heart of Santee. 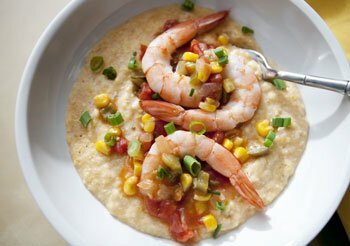 Enjoy shrimp and grits, fried seafood platter and more! Location: 9053 Hwy Six, Santee. Hours: Open 7 days week. 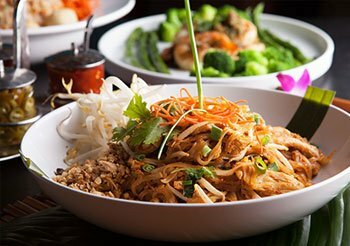 Family owned and operated, Thai House offers authentic Thai/Asian cuisine. Dine-in, carry out, and local delivery available.Located in heart of Santee. Located: 9052 Hwy Six, Santee. Hours: Open Tuesday – Sunday. Craig’s Place Deli: New York style deli featuring variety of hot and cold sandwiches made with quality meats and cheeses and served by some of the nicest young people you’ll meet in Santee. 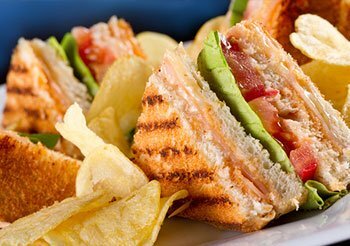 Enjoy sandwiches, soups, salads and desserts with a smile. 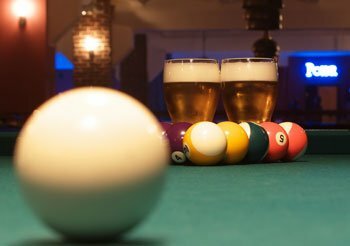 Oasis Sports Bar & Grill: Friendly, local venue with good food and good times. Drinks, karaoke, pool tables and more. Located: 8101 Old Hwy Six (west), Santee. Customize menu to include pulled pork, ribs, and/or chicken quarters. Enjoy in a Private Party Dining environment without the drive to Eutawville. Available seven (7) nights a week. Moist, delicious chicken dinner with sides and dessert. Great for large groups; no long lines or ridiculous wait standing around at the bar. Walk from our Chapel Creek Golf Villa for added convenience. Cooked to perfection on charcoal grill, hamburgers, hot dogs and sides. That sweet aroma will have your mouth watering at nearby Chapel Creek Golf Villas. Don’t miss out!